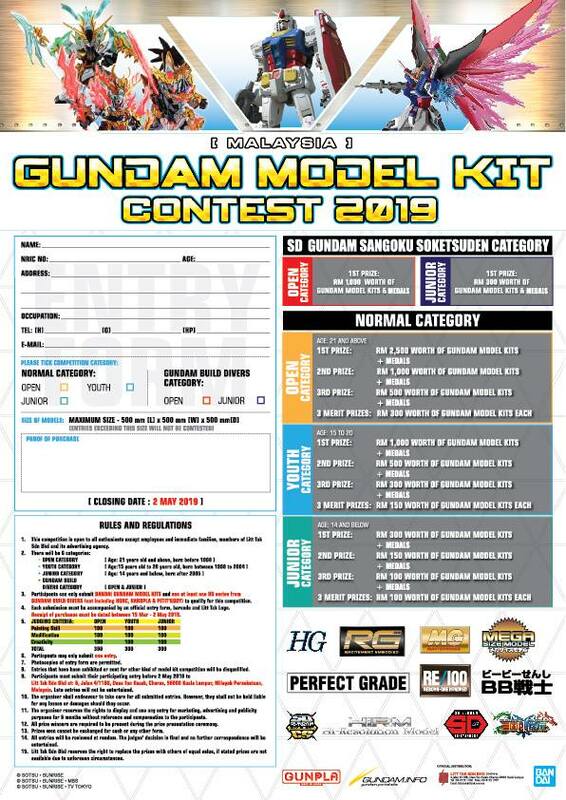 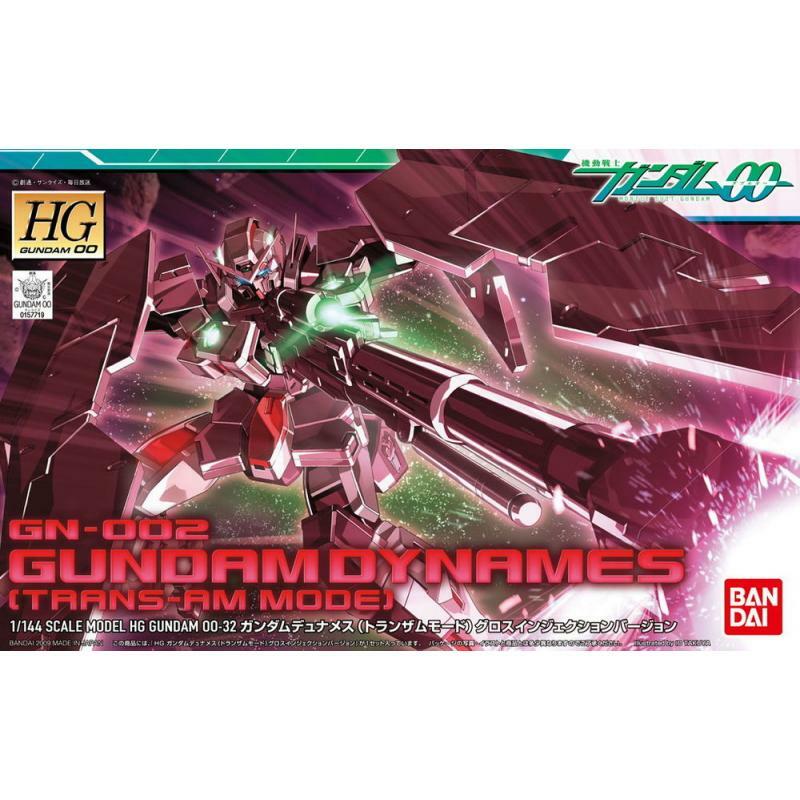 The sharpshooting Gundam Dynames from the first season of "Mobile Suit Gundam 00" takes aim once again in Bandai's HG lineup with the release of this gloss injection-molded kit, which comes molded in colors that mimic its Trans-Am mode color scheme seen in the show! 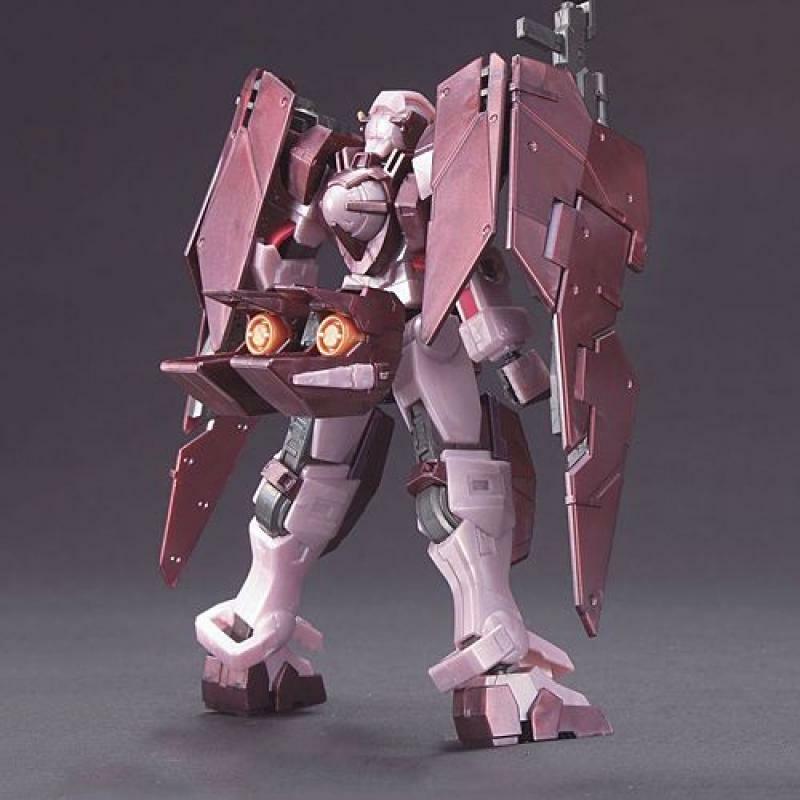 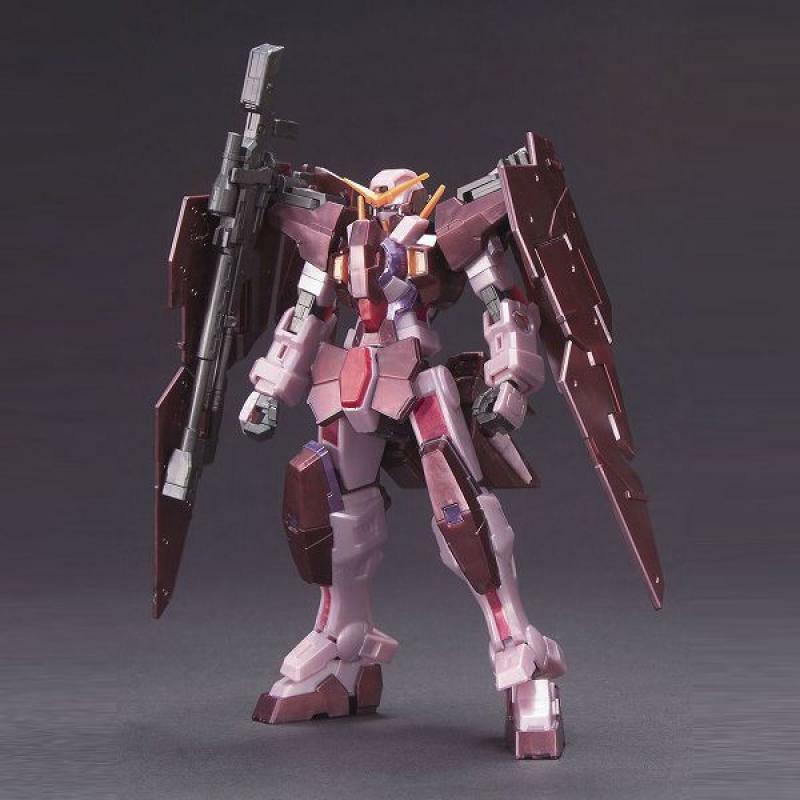 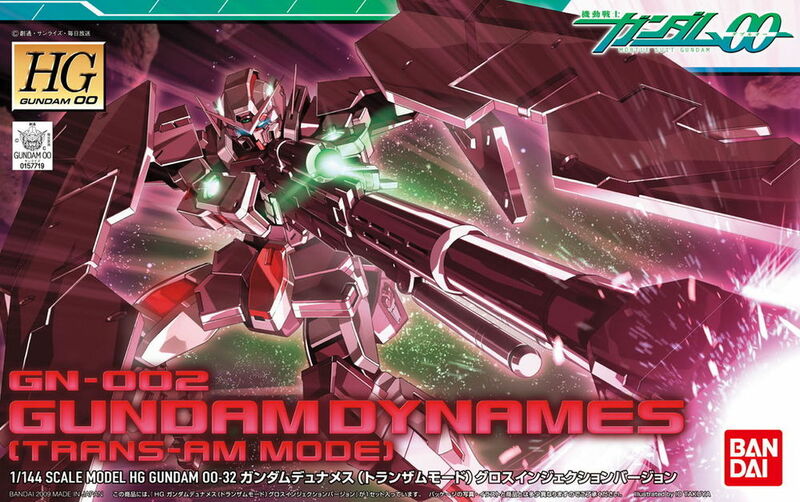 Similar to the 2007-released HG Gundam Dynames but with a different color scheme, it will be articulated with plenty of polycap joints upon completion and will feature foldable GN shields to the front for front guard mode. 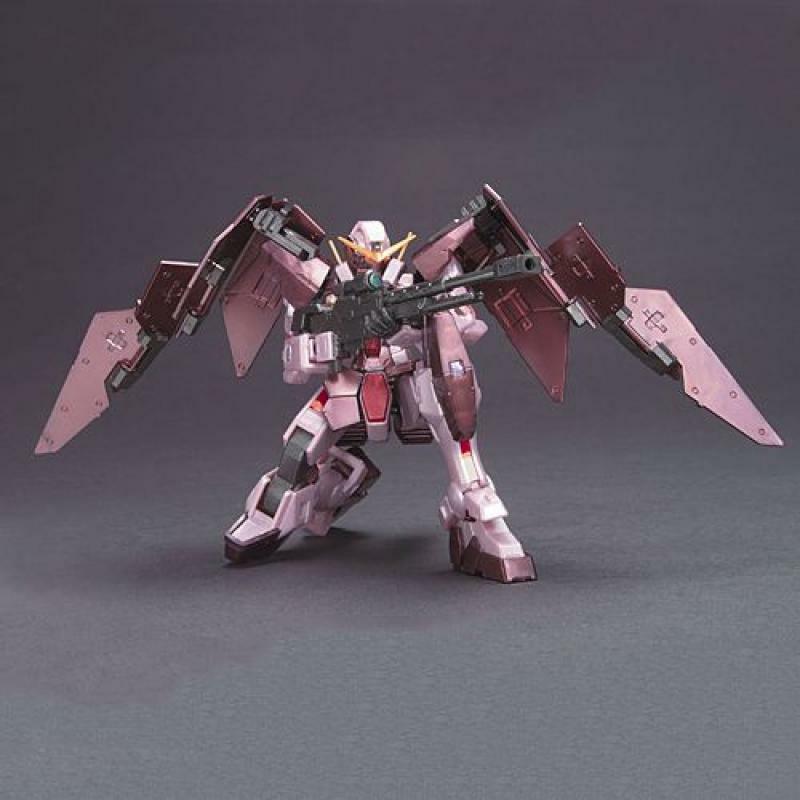 Its GN sniper rifle can be set up with tripod support and can also be stored on its right shoulder armor. The yellow antenna on its head can be slid down to reveal a gun camera for precision sniping. 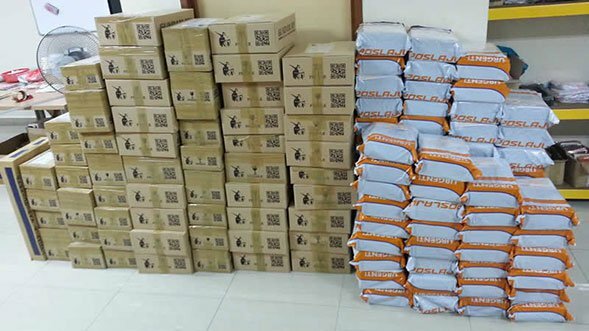 A sheet of reflective hologram foil stickers is included for detail.